Did the DDT Pesticide Do More Harm than Good? You are here: Home / Food / Did the DDT Pesticide Do More Harm than Good? The DDT pesticide is by far the most criticized mass-used chemical of the 20th century. It was among the first, too, and was considered a simple, innovative solution to pests of all natures and sizes. But animal testing concluded DDT is a carcinogen and inhibits reproduction in birds and animals. DDT is currently under a strict U.S. ban and a more lenient worldwide ban because of its serious health and environmental impacts. Although its time of glory is long gone, its effects can still be experienced today. DDT stands for dichloro-diphenol-trichloroethane. It was first synthesized in 1874 but was only recognized as an insecticide in 1939 by Paul Hermann Müller. The Swiss chemist received a Nobel prize in Physiology or Medicine 9 years after discovering the potent pesticide. 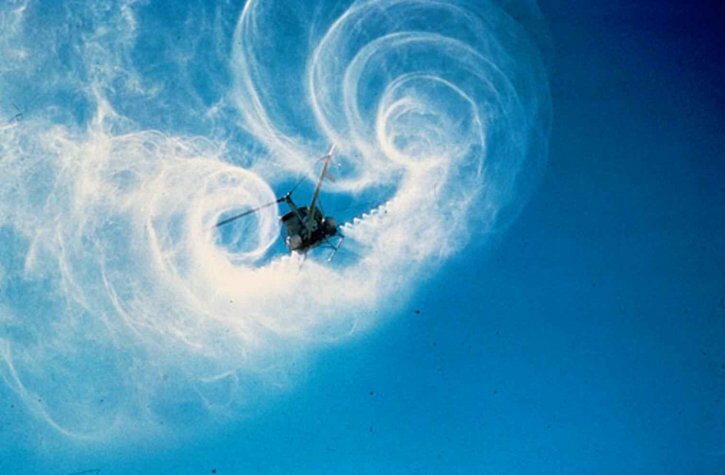 Apart from its strength, DDT was also appreciated for its low production costs and ease of manufacturing. The DDT pesticide was used during World War II to protect military agents from lice, bubonic plague, typhus, and malaria. In just 4 years (from 1946 to 1950), the incidence of malaria dropped from 400,000 cases to just 3. After the war, farmers heavily used this wonder pesticide for their crops. But DDT was also used in commercial buildings and households to eliminate pests. The main reasons for getting the DDT pesticide banned a few decades were its stability, persistence, and all-pervasive presence in our environment, along with the facts that it has estrogenic properties and accumulates in adipose tissues. The ban came in 1972, 10 years after biologist Rachel Carson articulated the disastrous effects of DDT on birds and wildlife. Her book Silent Spring is also one of the cornerstones of the current environmental movement. The pesticide DDT still is legally manufactured in the U.S. today, but mainly to be sold to foreign countries. Regulations state that DDT can only be used on U.S. territory in case of public health emergencies generated by insect-carried diseases or lice infestation. DDT can be absorbed by our bodies through ingestion, inhalation, or dermal exposure. Once inside our body, DDT acts as a standalone component or is converted to DDE and other metabolites. These are distributed to every part of our body, no matter the tissue type. However, the highest concentrations can be found in adipose tissues. When these are used during periods of starvation, DDT and its products are released back into the bloodstream. In pregnant women, DDT and its metabolites will be present in the placenta, thus affecting the fetus. Furthermore, even though a small amount of DDT is metabolized and excreted from our bodies, the chemical can be found in breast milk. However, we are still discovering negative effects of DDT as time goes by. Although more than 4 decades passed since the DDT pesticide was banned in the U.S., this harmful chemical can still be found in our food. WhatsOnMyFood.org conducts long-term studies on samples of food available for purchase by the American public. They discovered that more than 59% of the conventional heavy cream samples contained between 0.2 and 3.8 μg of DDT per 100 g.
And, counter-intuitively, the incidence was even higher in organic heavy cream samples: more than 68% contained between 0.1 and 0.3 μg per 100 g. The much-feared chemical can also be found in bothersome amounts other dairy products, meat, or fish, but fruits and vegetables are not completely clean either. Those exposed to DDT in the past generally have fertility issues no matter their gender, and their fetuses are more likely to have low birth weight, disabilities, and malformations. It is also known to affect the liver and nervous system, having long-term consequences. The chemical is a recognized carcinogen in animals. However, a study on 19 workers who heavily used DDT in their lifetime reached inconclusive results regarding this matter. Therefore, the DDT pesticide is classified as a potential carcinogen. Immediate effects of DDT intoxication include a prickling sensation of the mouth, dizziness, tremor, vomiting, and seizures. Other effects that can last up to several days are headaches, lethargy, incoordination, and fatigue. The DDT pesticide has a biodegradation half-life of 2-15 years in soil, depending on other conditions. This means the chemical’s potency is reduced to 50% in up to 15 years. However, the half-life of the DDT pesticide in aquatic environments is estimated around 150 years. It is also known to travel high up in the atmosphere. Therefore, we will be experiencing the DDT effects for a long time from now. Liver lesions and changes in the cellular structure are the most common in animal trials trying to assert the effects of DDT. Some animals became sterile after being exposed to large doses of DDT. Those who seemed to have functional reproductive systems developed irregular cycles and their embryos failed to attach to the uterus. In addition, their offspring had significantly higher mortality rates. The DDT ban in the U.S. is said to have played a decisive role in the return of the peregrine falcon and the bald eagle, the national bird of America. As Rachel Carson mentioned in her groundbreaking book, the eggshells produced by birds exposed to DDT were thinner and much less resistant. This, of course, increases the incidence of embryo deaths and considerably reduces the bird population. 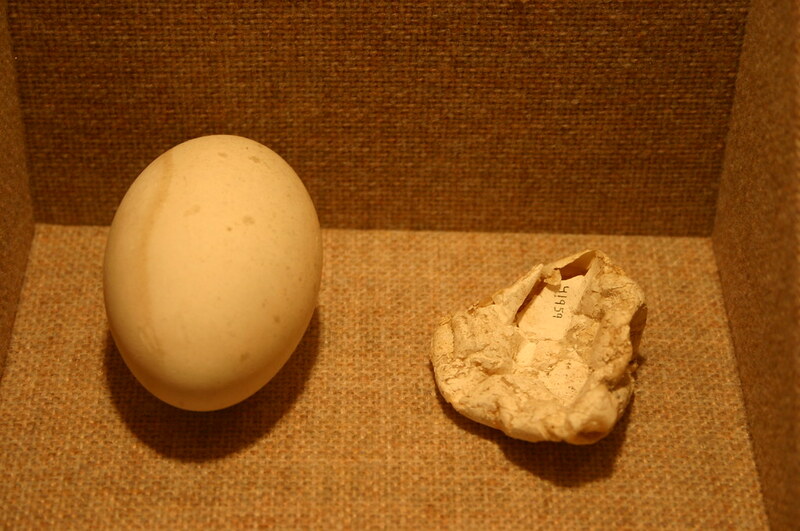 A comparison between a healthy pelican egg (left) and a DDT-affected one (right). Fish are also highly affected by this highly resistant pesticide. Mortality rates in fish have gone up when DDT has heavily used to eliminate mosquitos, being sprayed around riverbeds and near lakes where mosquitos usually thrive. The worldwide ban only came in 2001 but exempts certain situations and countries. 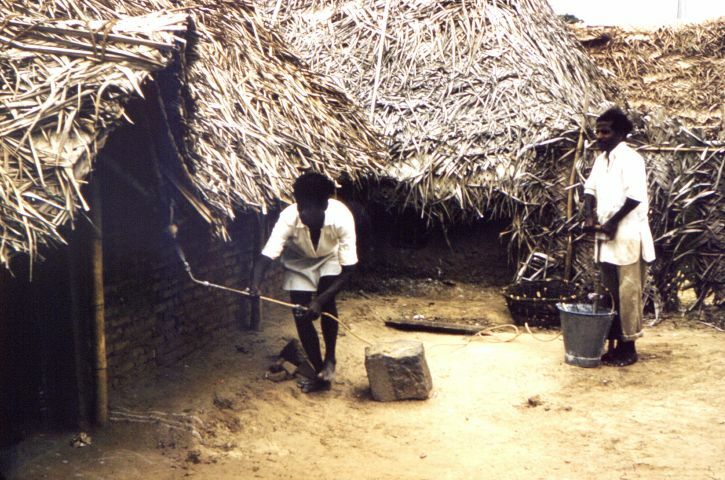 DDT is still used to fight malaria in South America, Africa, and Asia. It would be absurd not to recognize the beneficial effects of the DDT pesticide in developing countries. In fact, even the World Health Organization endorses this chemical as the most effective solution against malaria. But the matter is much deeper than you’d think. There are also ethical and moral dilemmas when it comes to the use of DDT in these countries, apart from the environmental and health concerns. Because DDT helped eliminate malaria from 3rd world countries, many blame it for the grim hunger their inhabitants suffer from. Even though the DDT pesticide helps them grow more crops, the population is also much more numerous since malaria has been eradicated. But which is worse: Dying of hunger, or of malaria? And who are we to judge this from the comfort of our homes, with medical care just a phonecall away? Many might argue that DDT can be found in fruits and vegetables imported from these countries, and this is far from being false. It’s also true that many consumers have no idea about this, and they should. But they also don’t know that DDT is present in dairy products locally manufactured in the U.S.
There’s no question about it, DDT is a potent toxic agent with long-term consequences for all life forms. It can easily infiltrate into ground waters, thus polluting aquatic environments for up to 150 years. therefore, for developed nations, the answer to our leading questions definitely is, yes. But DDT is also the most effective way to fight fatal diseases in 3rd world countries. It seems like until we find a better solution, we are stuck with using the DDT pesticide to reduce the incidence of insect-borne diseases. Hey Buddy!, I found this information for you: "Did the DDT Pesticide Do More Harm than Good?". Here is the website link: https://backtofarm.com/ddt-pesticide/. Thank you.